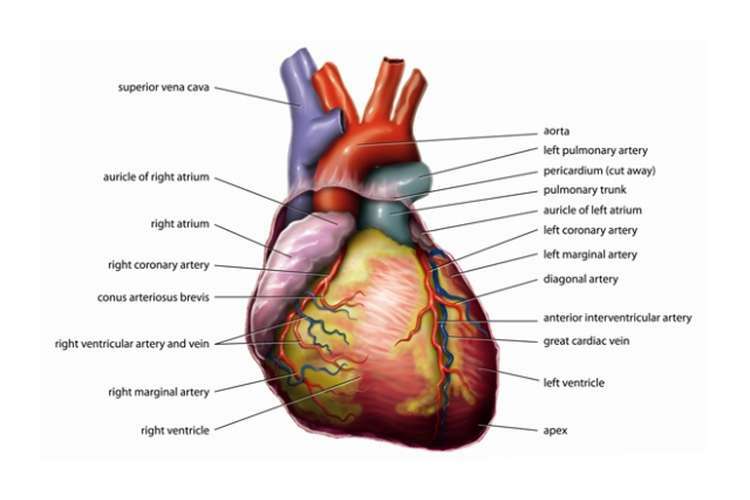 Coronary artery risk factors are habits or conditions which raise an individual risk of suffering from coronary artery disease as well as heart attack. The risk factors have the potential to increase chances of existing coronary artery or even worsen it. One of the major risk factors of coronary artery disease is hypertension which is described as the heart disease whereby blood via the arteries or the blood vessels at a higher pressure as compared to a normal blood pressure (Yu et al, 2016). In order to reduce the effects of high blood pressure one has to reduce high intake of sugars/fats or foods that contain a lot of sugar /fats especially at the tender age (Yuan Yao et al, 2018). This will ensure that the body does not produce too much leptin and insulin which respond to diets containing higher carb resulting hypertension (Nan Wu et al, 2018). However, I want to disagree that people who are at risk of hypertension should not take sugars and fat at the tender age. This due to the fact that as people grow, they need fats and sugars for their body growth and development. According to a research that was done by the Dietary Guidelines for the Americans in 2010, reducing the amount of sugars or fats in the diet for younger people will lower or reduce the energy content of their diet which might affect their development. Thus, reducing sugary or fatty diets will only affect the growth of younger people who need to grow and develop. Other measure apart from reducing sugars and fats should be recommended. Even though sugars and fats are risk factors for hypertension, I disagree that we should reduce their intake especially in younger people.